ExecuFeed facilitates corporate offsite retreats, team building, board meetings and conferences to help successful leaders and their teams become even more effective. Leaders are commonly more creative, relaxed and productive while away from the distractions of their daily workplace environment. ExecuFeed specializes in leadership excellence, non-verbal communication strategies, and evolutionary organizational culture. Based in Central Oregon, ExecuFeed facilitates corporate offsite retreats, team building, board meetings and conferences. 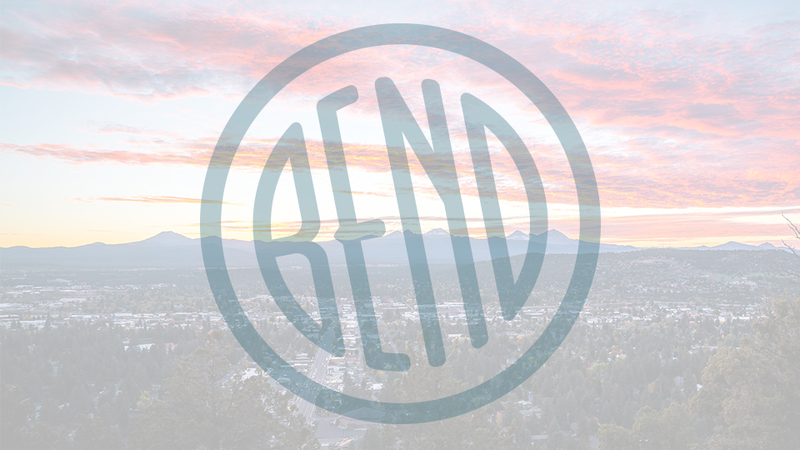 Since they are based in Bend, there are no travel or lodging costs for leadership facilitation and they are available to travel to your favorite destination resort, the perfect location for organizations wishing to get away from office distractions and overcast skies to do some hard work and play. A three-hour drive from Portland, Central Oregon is known for its amazing recreation with great skiing, golf, hiking and river rafting.